It's still cold outside in Toronto but at least we have the Allan Garden to be surrounded by plants. 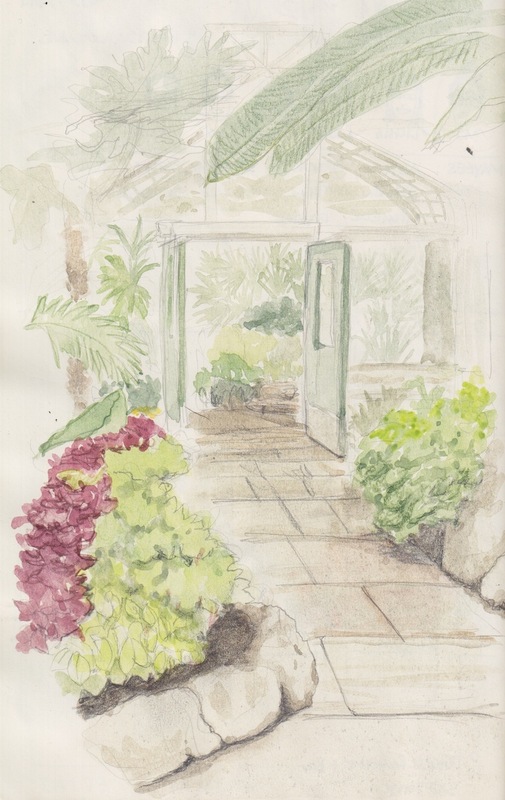 A group of us went there to sketch and were welcome by the beautiful smell of the flowers for the spring show. 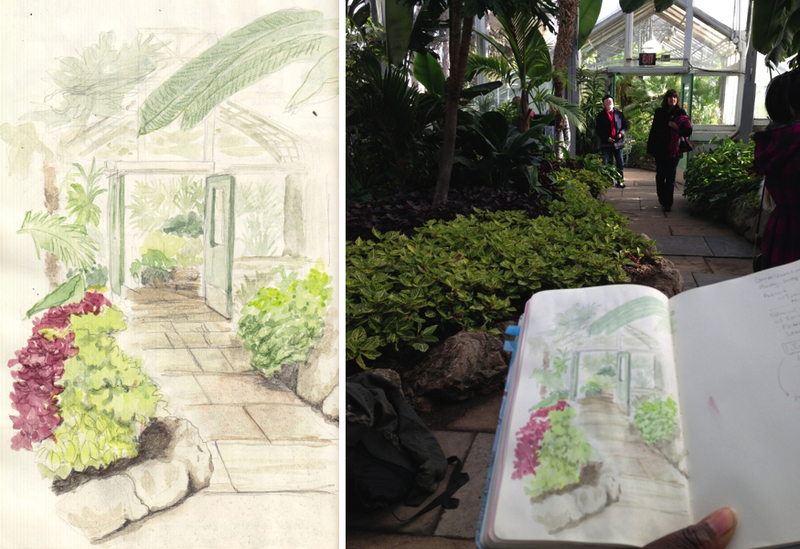 I spend most of my time in one area, interacting with the other sketchers and working on my plant sketching skills. It's a little overwhelming because there are so many plants and it's hard to know where to start and how much details to put in. It's still a fun exercise and I can already see improvements compared to my previous sketch from there. I'll probably go back and sketch there again. 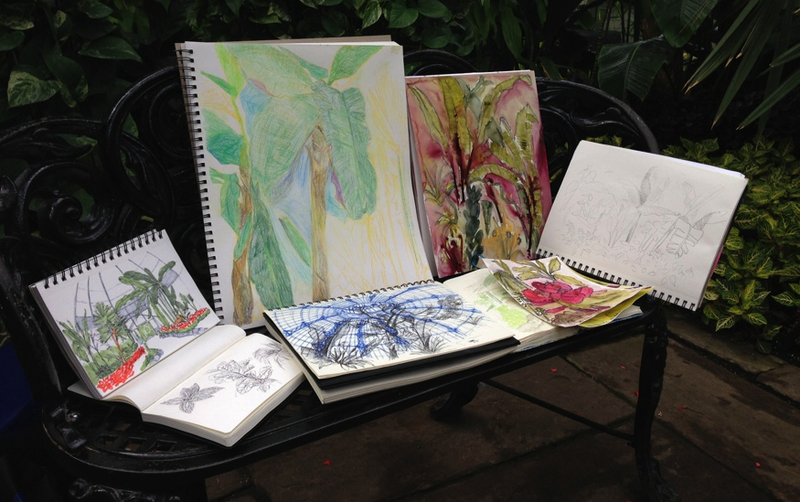 Below are some of the sketches from the group using various mediums.